If the time comes and you need emergency dental care, one of the worst things you can do is to go to the wrong provider. If your current dentist does not offer emergency dental services or is not available when you need them, it helps to have a local provider on hand to step in and offer help. Before you find yourself in this situation, get the right professional. Find out who offers emergency services and what you have to do to get the best possible service. The following are five common mistakes that happen when individuals do not put enough attention into hiring the “right” professional for emergency dental care. Avoid these to ensure that your immediate needs are resolved but your lasting oral health remains a priority. Do find out if the facility regularly offers the service you need. If you need specialized service, going to any provider is not going to be effective. Rather, it is best to choose a provider that regularly performs the services you need. Ensure walk-ins are available and not necessarily an additional charge. If you do not ask about last minute fees, you may find out after you have seen the provider. Be sure you ask about any fees for setting up an appointment at the last minute. 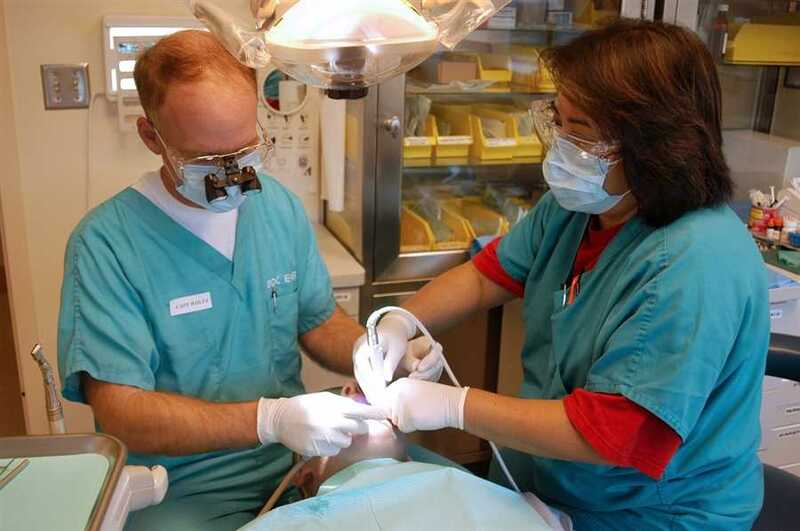 Check with your dental insurance to see if they cover the costs. Ask if the provider is a member of your insurance coverage. If not, you may want to consider pricing in advance to ensure you do not spend more than you should. Who is this professional? When you need emergency dental care, the last thing you need is someone who is mean or more interested in scolding you for not taking better care of your teeth. Look for a professional that is kind and willing to help you without wagging a finger at you in the process. Be sure the provider is available when you need him or her to be. Not all locations are open in the evening or on the weekends. In some situations, you may need them at that time. Know who to turn to when there is an immediate need at any time. Emergency dental care is not something to put off. Most individuals will find a range of services available to them from professionals. Take a few minutes before you actually need an immediate service to find a professional that can provide you with everything you need. It can make a big difference down the road when you are simply unsure of what your options are.